Nuts on Nuts | Gourmet B.C. Nuts are really, really tasty. AND! They have this new thing called “nut butters” (hehehe!) Yes, I’m a little immature. So.. Okay, I might totally eat more than the recommended daily amount of nuts. But, I can’t help it. Almond butter is such a staple in my diet. 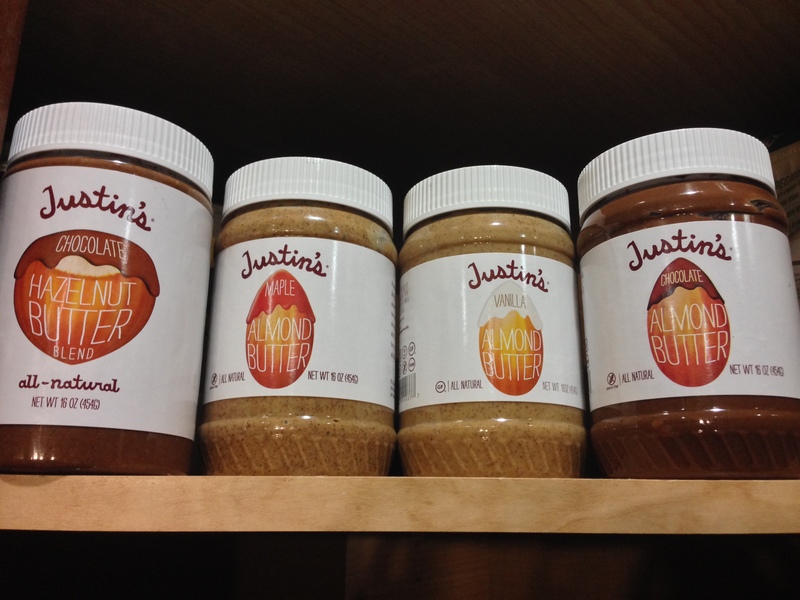 Particularly, I love Justin’s nut butters. Chris Kresser explains that nuts actually contain phytic acid, which is a “storage form of phosphorus” that prevents our bodies from absorbing important minerals like iron. Yikes. In addition, he also says that chocolate probably contains copious amounts of this stuff. So, even though I’m not iron deficient, it makes me wonder if this is what’s causing my fatigue. I mean, I do enjoy my chocolate and my nut butters. This post mainly centers around Pili nuts. Now, you’re probably thinking, “wtf is that?” which is exactly what I thought when I heard the name from Barefoot Provisions. Well, I couldn’t help it. I ordered these babies before I even knew what they were. 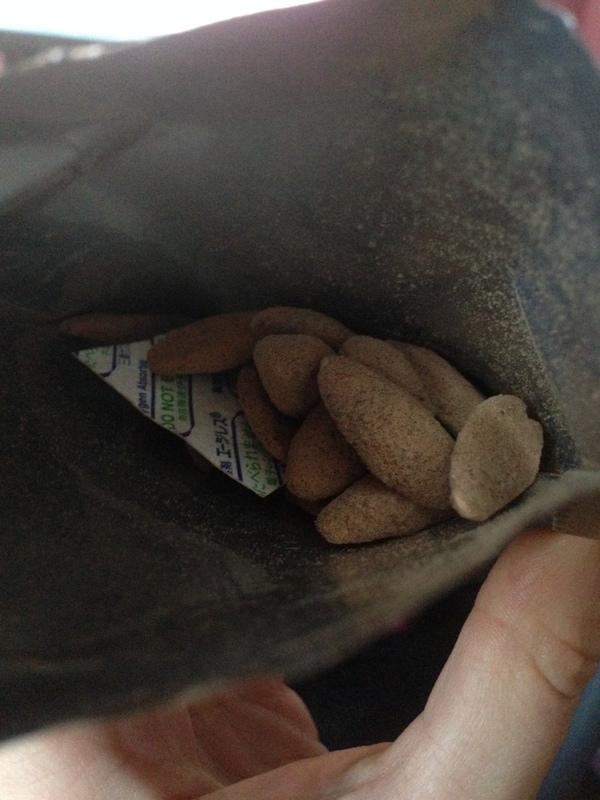 As an added bonus, Barefoot Provisions sent me a free pack of Stephen James’ regular Pili nuts (not dusted with cocoa). SCORE! 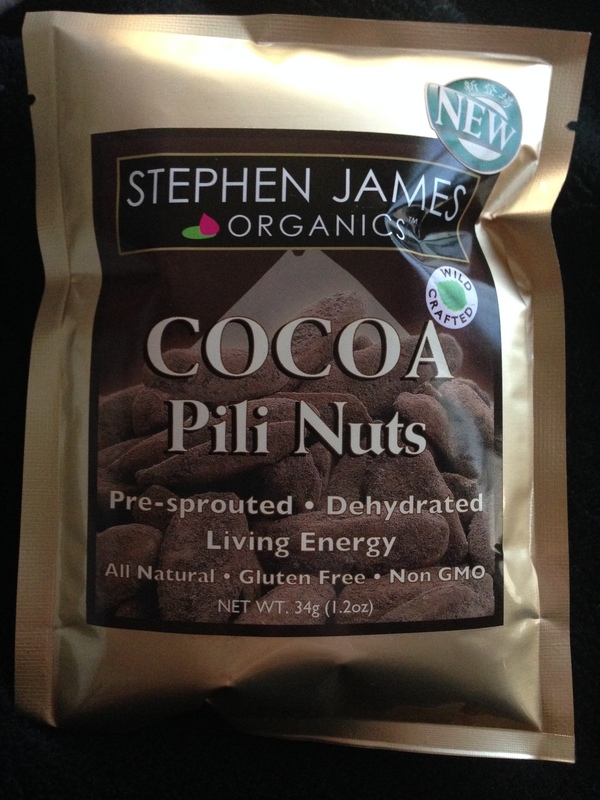 Pili nuts are from the Pili tree. The Pili tree grows in the Philippines. They are relatively large in length and width. What do they taste like? They’re honestly amazing. Barefoot Provisions describes them as “buttery,” but it’s hard to imagine a nut that tastes like butter. They really do taste like butter, though! It’s not a sickeningly oh-my-gosh-I’m-eating-butter-straight-up, but a subtle, mild flavor. Buttery consistency is a better term. It’s spectacular. 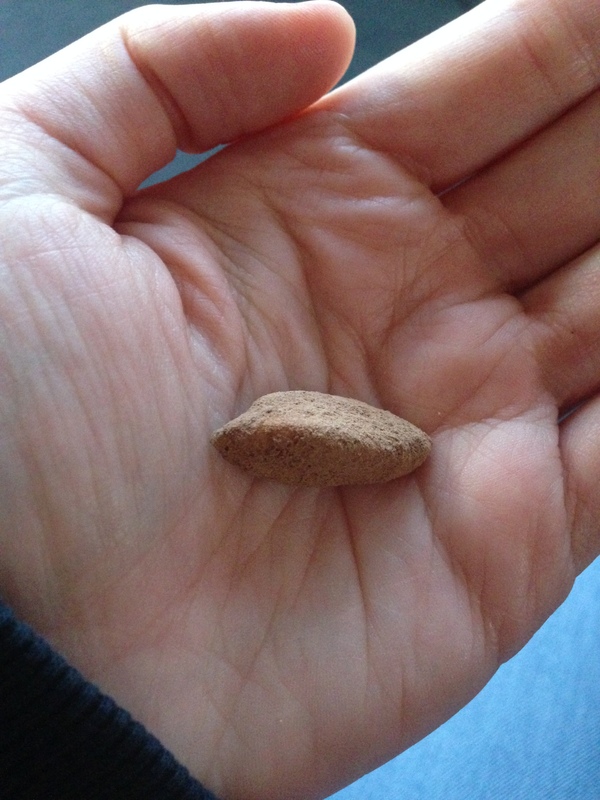 It reminds me of a soft nut like cashews. They’re sort of easy to bite into. After biting into a Pili nut, though, it just melts in your mouth the whole time. It’s the best nut I have ever eaten. The company, Stephen James, also makes something called “Carazuc Coconut Flower Sugar,” which is made from the sweet sap of the coconut tree flower. I had bought the Pili nuts dusted in these, and since there was some carazuc sugar leftover in the bottom of the bag, I got to try it on its own. You know how things like Splenda and Truvia taste like crap? Or maybe you’re saying right now, “how dare you! Splenda is the greatest invention EVER, BRITTANY!” Not for someone (like me) with a distinctive palate. Every bite I take that is made with an artificial sweetener tastes so fake to me. I can’t deal with it. Carazuc sugar, however, tastes like sugar. AMAZING sugar, that is. BUT! It’s low glycemic. I’m waiting to order some until I have a big order on Amazon (you can get it cheap as an add-on!). If you ever see Pili nuts, buy them. You won’t regret the snack. This entry was posted in Product Review and tagged barefoot provisions, carazuc, cocoa, delicious, justins nut butter, nut butter, nuts, paleo, pili, pili nuts, sugar by Brittany W. Bookmark the permalink. I think that little-known gems like these could become as much of a staple as macademians, if local businesses (ice cream shops, froyo places) picked it up as an “exotic” topping. That’s a pretty brilliant idea. Speaking of, I wonder how it tastes with ice cream….